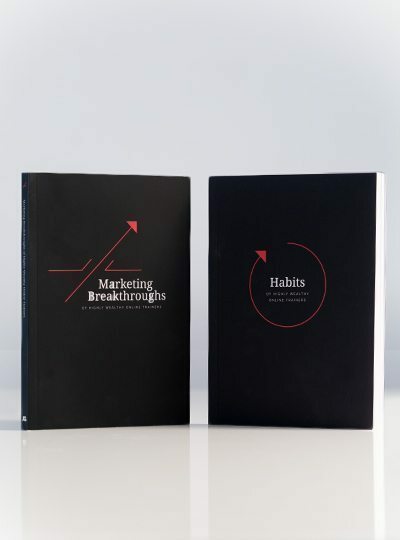 In this two-book limited edition box set you are about to learn both the habits needed to BREAK FREE and the marketing breakthroughs essential to CREATING BUZZ around your services. Save BIG when you buy all of the PTDC's bestsellers in one complete pack! Since 2013 nobody has helped liberate more fitness professionals from the morning-to-night daily grind than Jonathan Goodman and now it’s your turn. 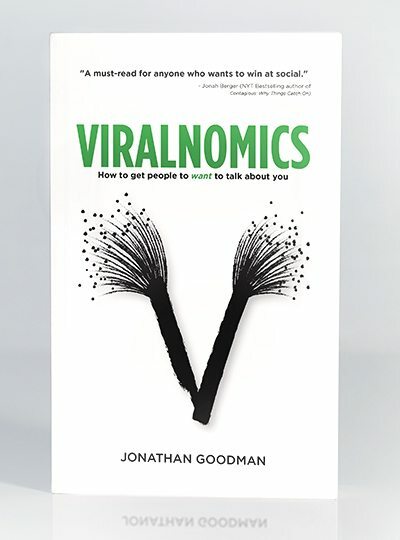 Compiled for the first time, these strategies will empower you to think and act differently, and reap the rewards. Why a box set? Because marketing strategy is worthless unless it is acted upon, and that requires good habits. The two go together. You could hold off and keep walking the path alone, or you could make a small investment today to carve out your future ideal business, and life.